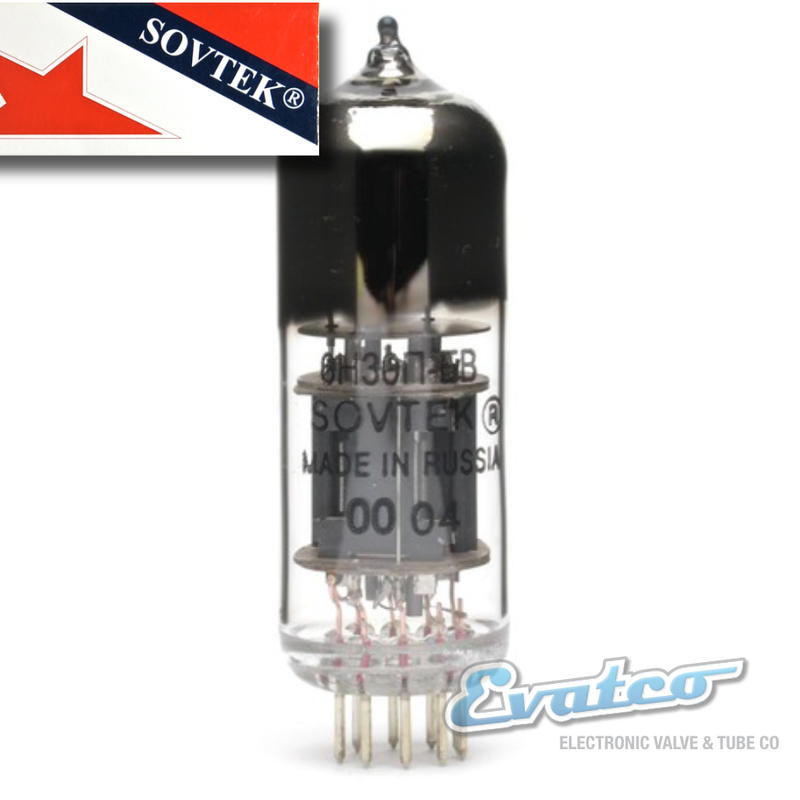 6h30pi Sovtek high end audio dual triode. The Sovtek 6H30Pi is one of the best-designed tubes out on the market. 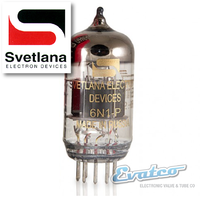 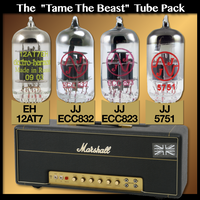 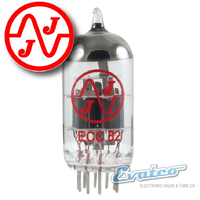 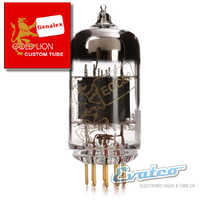 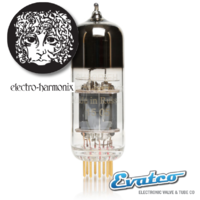 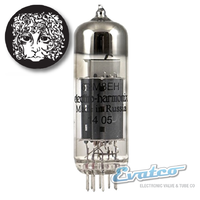 The Hi-Fi community is well aware of these tubes as they are in so many systems. 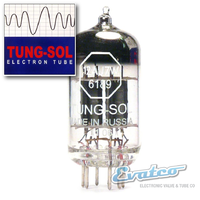 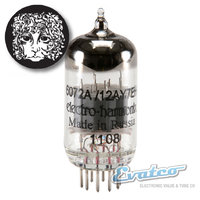 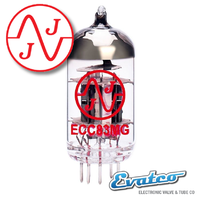 They have been designed with a plate resistance four times lower than the 6922 whilst having a higher transconductance, this allows the tube run beautifully with only slightly less gain than the 6922. 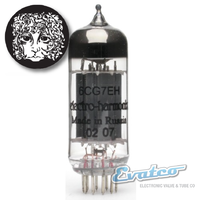 To be clear, these are not a direct replacement for the 6922, you must have a circuit designed for a 6H30pi tube.